Borderless Hub provides unified communication (UC) products and solutions. We adopt a simple strategy to help your business embrace the latest telecommunication technology. We consolidate different modes of communication using our highly configurable UC solutions at highly competitive rates. Headquartered in Singapore, Borderless Hub also operates in Indonesia, Malaysia, Myanmar, Philippines, Thailand, Vietnam and Kenya. Ascent Solutions is a Singapore-based IoT company that specialises in cargo security and track & trace for smart logistics. We have deep domain knowledge in technologies such as NB-IoT, Satcom, GPRS, Active and Passive RFID. Through harnessing the power of each, Ascent is able to provide innovative solutions to clients with supply chain and logistics issues related to security tracking. 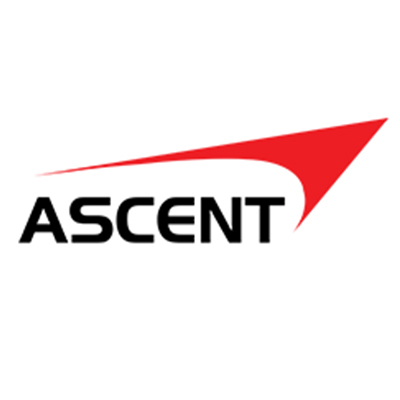 Ascent Solutions has a global network with presence in Africa, Middle East, Latin America, China and ASEAN. Our public sector clients include the tax authorities in Kenya, Tanzania, Thailand and Indonesia as well as the Singapore Ministry of Defence. Our private sector clients range from SMEs to large global companies that wish to secure valuable assets and goods on the move. Working with our partners from around the world, this client base is rapidly increasing as the need for smart logistics grows. Ascent Solutions can offer solutions for secure cargo tracking, consignment stock management, chain of custody control, non-motorised asset tracking and human tracking to its clients. 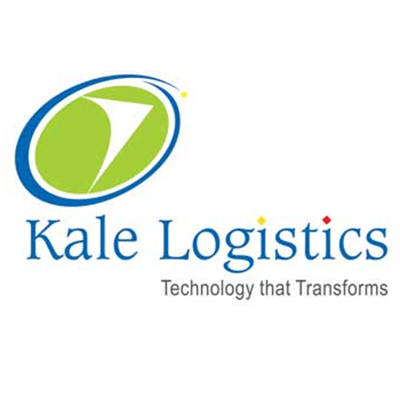 Kale Logistics Solutions Pvt. Ltd. is a leading IT solution provider focused on the Logistics and Airports industry. Its broad solution spectrum ranges from 'Internal Business Automation Systems' to 'Community Solutions' that help various players in the logistics value chain from shipper to consignee to communicate and transact with each other electronically. Kale's solutions help Freight Forwarders, Container Freight Stations, Custom House Agents, and Airport Cargo Terminal Operators achieve faster growth, standardised processes and operational efficiencies. Active partnerships with key industry bodies and customers keep Kale at the forefront of emerging trends. Established in 2007, Kale Logistics employs a dedicated team of techno-functional experts, with a complete physical set-up and support infrastructure at prominent IT hub in Mumbai. With over 350 man years of experience, Kale's solutions portfolio is built on in-depth domain knowledge and technology expertise. 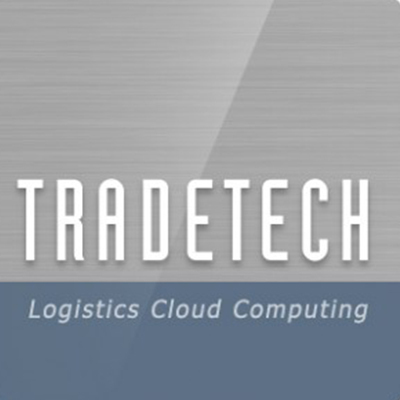 TRADE TECH, based in Issaquah, WA with offices located around the globe, specializes in creating software solutions for the international logistics industry. Trade Tech's logistics and technology experts have created world-class applications linking sales, operations and accounting processes into a single environment. These applications are proven to help streamline freight forwarders' and shippers' supply chains, cut total transportation costs, manage exceptions, deliver visibility, and provide higher levels of customer service to help you compete in today's complex logistics environment. Trade Tech also offers a full-service data entry option to support software deployment so that your company can focus on what matters most to you and your customers: expediting your cargo and supporting your customers. The cominbation of software and service is what distinguishes Trade Tech from other software providers. Trade Tech’s Internet-based supply chain and transportation solutions are the most innovative applications in today’s marketplace. 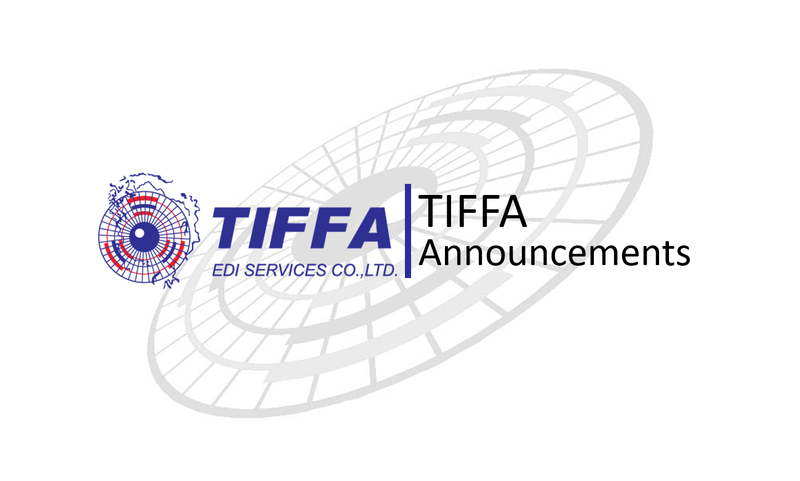 We license and deliver our applications via the Internet, creating a seamless process by which you and your clients can access our transportation and supply management tools anywhere in the world.